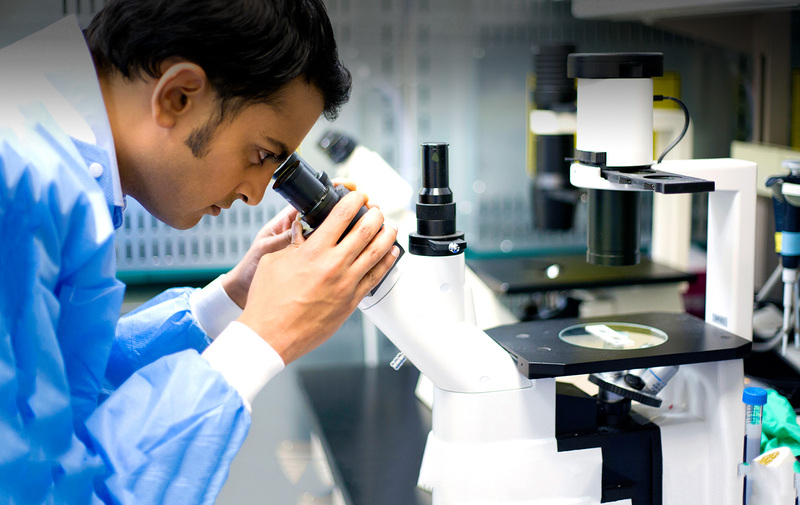 Antimicrobial resistance (AMR) has been called the global health crisis of our time. On December 1, 2018, all medically important antimicrobials will be available by prescription only. 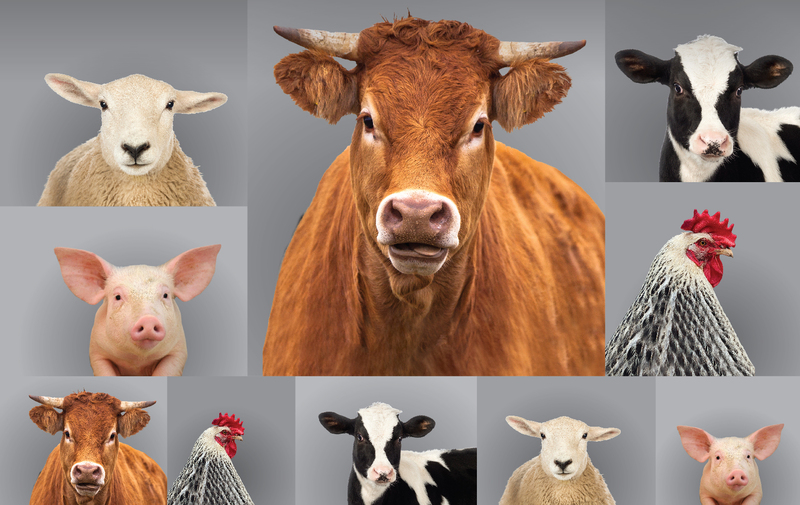 Preventing AMR is everyone's responsibility! 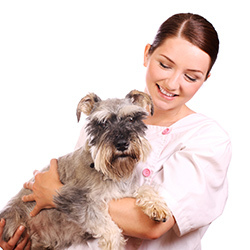 The College protects and serves the public interest through the regulation of the practice of veterinary medicine. 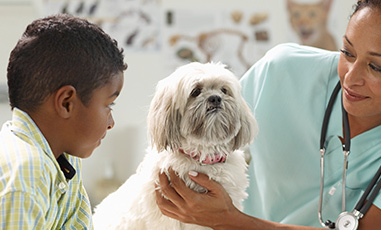 The College licenses approximately 4,600 veterinarians and accredits over 2,200 veterinary facilities in Ontario. 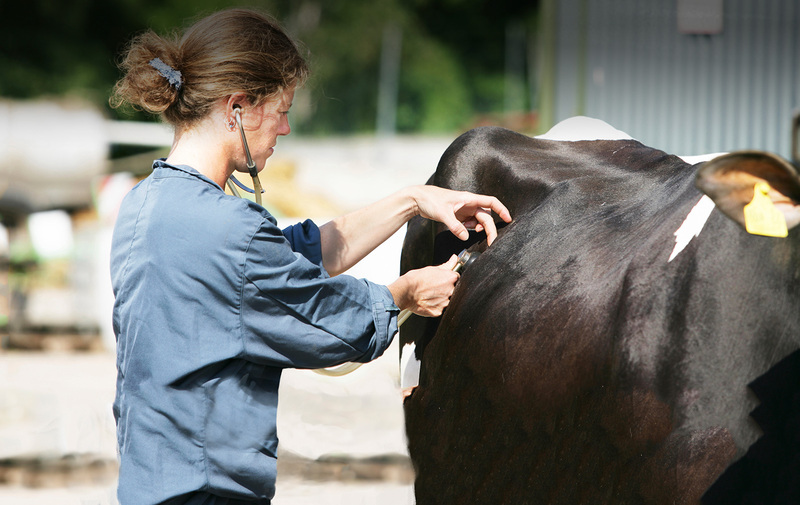 Ontario veterinarians are highly competent, professional practitioners. 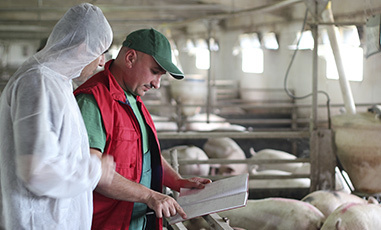 Through the Quality Practice program, the profession demonstrates its commitment to safe, quality veterinary medicine. 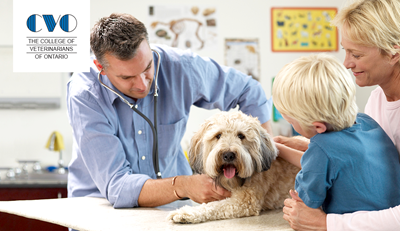 Only veterinarians licensed by the College of Veterinarians of Ontario are permitted to practise in Ontario. 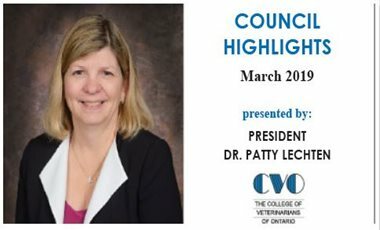 As part of its mandate to protect and serve the public interest, the College ensures only qualified veterinarians are licensed to practise in Ontario. 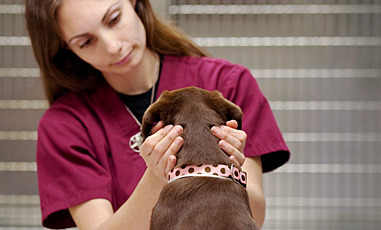 Veterinarians must practise from an accredited veterinary facility. 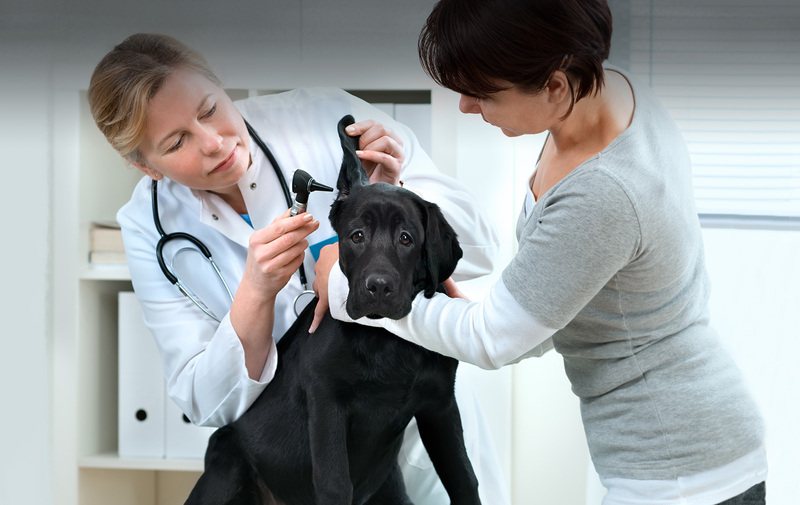 Accreditation ensures all veterinary facilities in Ontario provide a professional environment and contain the essential equipment required for safe patient care. Office hours : Our office will be closed on April 19 and 22 for Good Friday and Easter Monday. We’ll reopen on April 23 at 8:30 a.m.